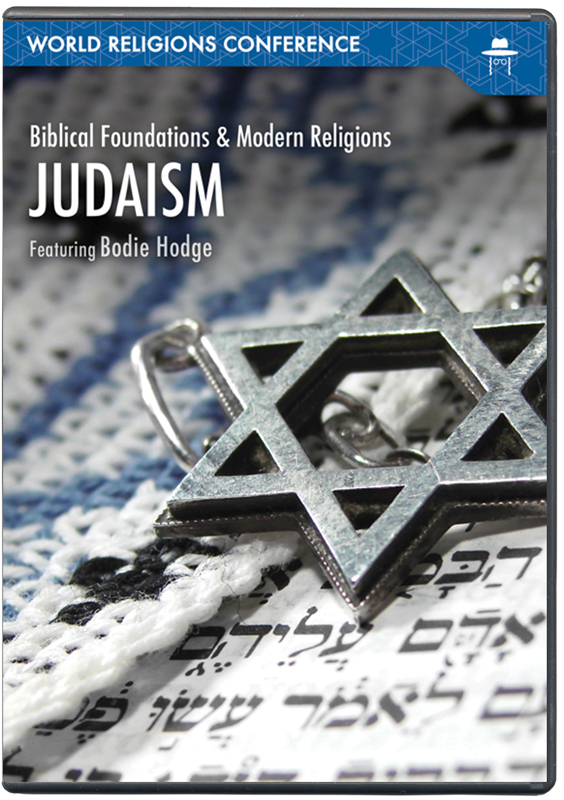 Is Judaism "a sister religion" to Christianity? Judaism deviates from the core teachings of Christianity with the rejection of Christ Jesus and the New Testament, and an embrace of the Pharisaical teachings of an oral tradition. 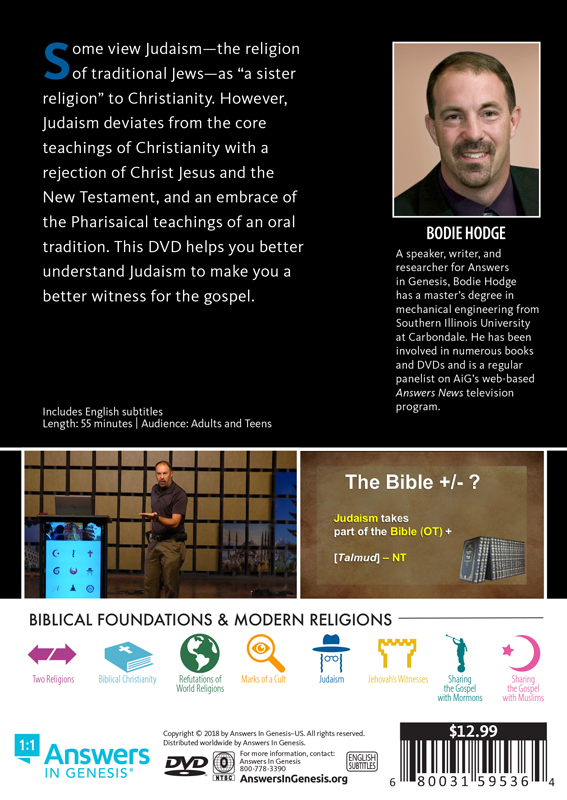 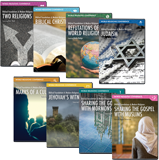 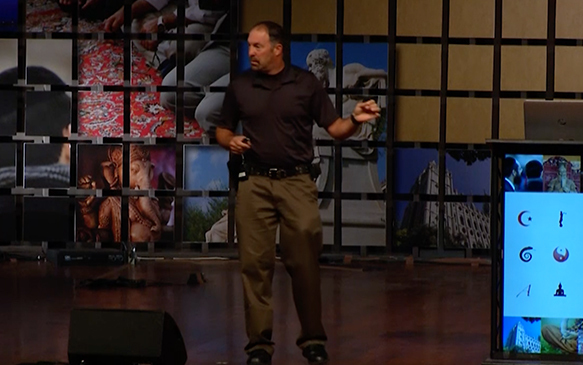 Bodie Hodge, a speaker, writer and researcher for Answers in Genesis will help you better understand Judaism so you can become a more effective witness for the gospel.